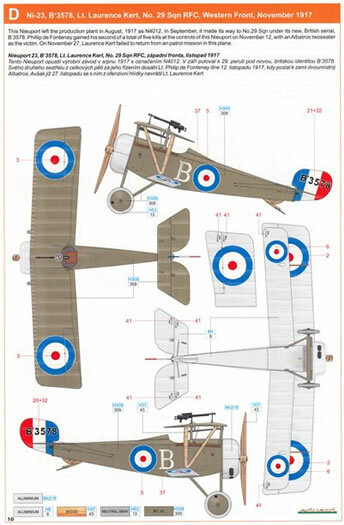 Crisp moldings, excellent detail; clever use of photo-etched parts; set of flexible masks; wings with subtle rib detail and sharp trailing edges; decal sheet with good colour registration and minimal carrier film. 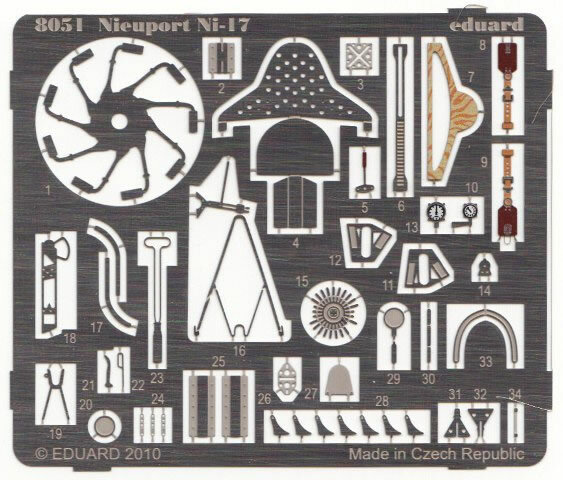 Another competent package that sees the intelligent use of photo etched parts to enhance the level of detail in an already first-rate kit. An interesting set of markings compliment the release which is made easier to paint thanks to the included masking set. 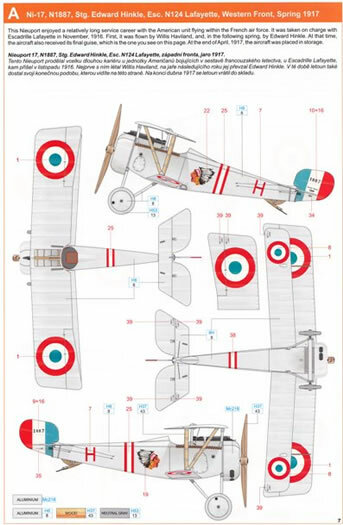 The Nieuport series of single seat aircraft wore a fascinating array of markings. 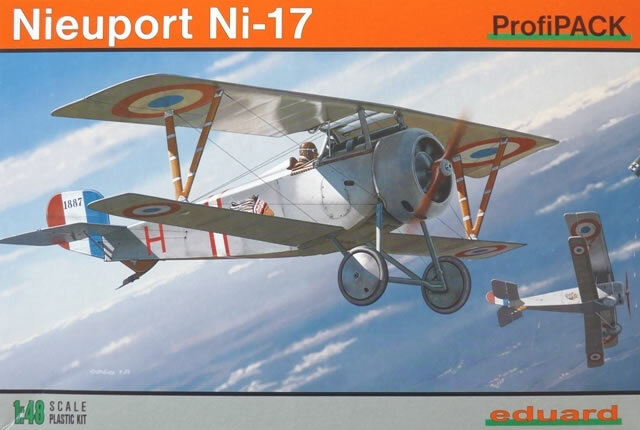 This makes them a popular subject amongst WWI aircraft modellers. 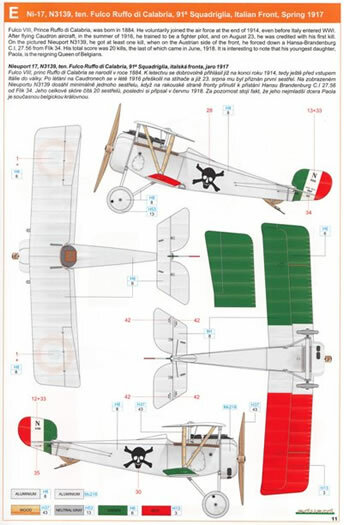 Taking advantage of this, Eduard has re-released their rendering of this famous fighter and accompanied it with another selection of colourful choices. The mouldings remain unchanged from previous efforts. 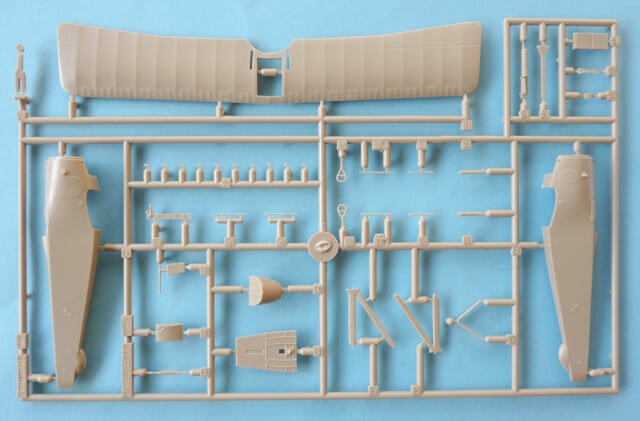 Inside the box we find 62 tan coloured plastic parts and a single clear offering for the windscreen. 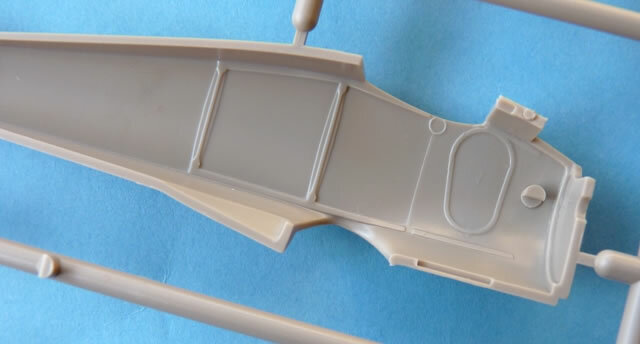 All of the items retain their original crisp detail with only a single minor blemish being seen on the starboard fuselage. It’s a small sink mark near the extremity, but it’s easily eliminated without any loss of detail. Relatively speaking, there was not a lot of equipment in the cockpit of these aircraft and this is reflected in the kit. The pilot’s “office” is made up of 9 pieces of plastic which is complimented by a further 9 etched metal items. 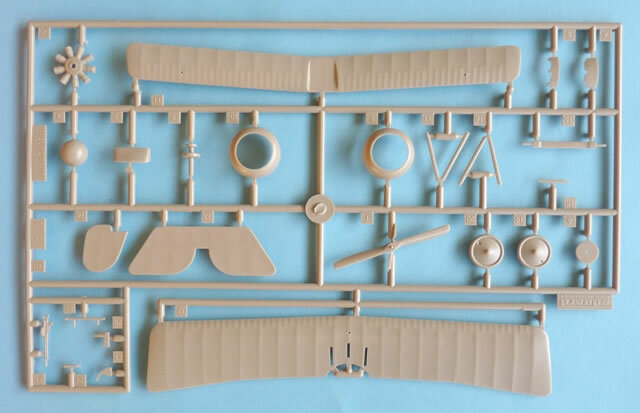 The latter parts come as both standard and coloured pieces which can be found on a single fret of 43 components. The pre-painted ones cater for the cockpit area and as such provide for the seatbelts, instrument faces, rear cockpit opening and engine control handle. 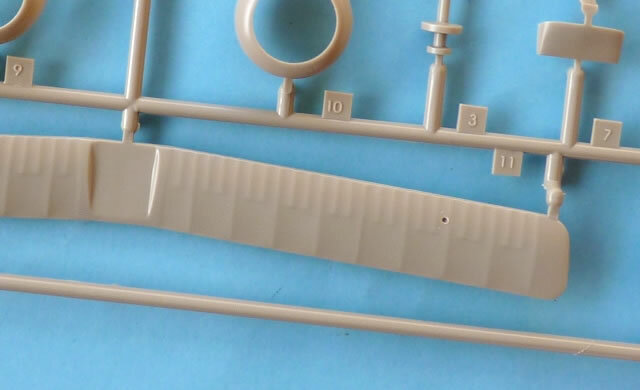 These can be added to the structural detail already moulded to the inner surfaces, along with the obligatory “floor”, rudder bar, control column and supports. A very nice touch is the perforated seat which comes courtesy of the p-e fret. The fuselage halves come together without great difficulty and then attention turns to the flying surfaces. As expected these are well executed with single upper and lower wings. This eases assembly, as well as ensuring that everything is set at the correct angle and also with the right dihedral. All exhibit sharp trailing edges and display a restrained representation of the rib positions. Two different types are catered and depending on the painting option, a choice has to be made for the example with or without the transparent Cellon centre panel. Apart from the aforementioned cockpit area, other areas that are enhanced with p-e include the Vickers and Lewis machine guns (including mounts), cowling, control horns, axle brackets, and engine. An always welcome inclusion is the sheet of flexible masking material. 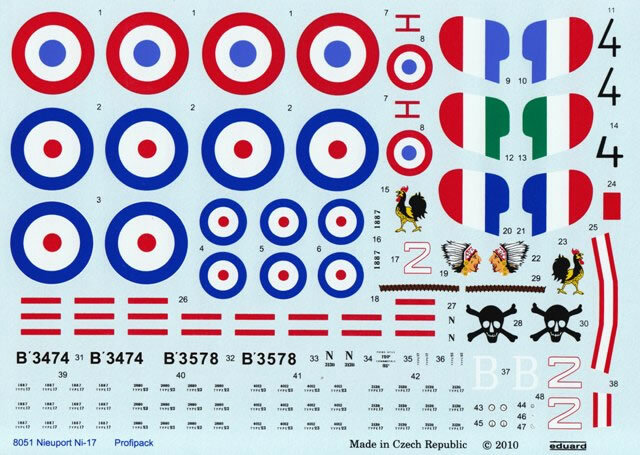 This greatly simplifies the painting of your chosen subject and is used for the wheel covers, and windscreen. Six interesting options are contained in this release with two of the schemes being the same aircraft but with different armament. There is plenty of stencil data on the sheet and the inclusion of instrument faces will provide an alternative for those not wishing to use the coloured photo-etched variety. This was an aircraft that managed to survive for quite a while at the front. As a result it was flown by many pilots, two of which were Stg. Edward Hinkle and earlier by Willis Haviland. The aircraft was retired at the end of April 1917. Ambrogi’s target of choice was the observation balloon. From his total of 14 victories, no less than 11 were credited to the flaming of these “sausages”. All of his victories were with the same unit and he survived the war to see active service once again. This time it was against Nazi Germany where he shot down a Dornier 17 in May 1940. Ambrogi lived to tell the tale and passed away on 25 April 1971. 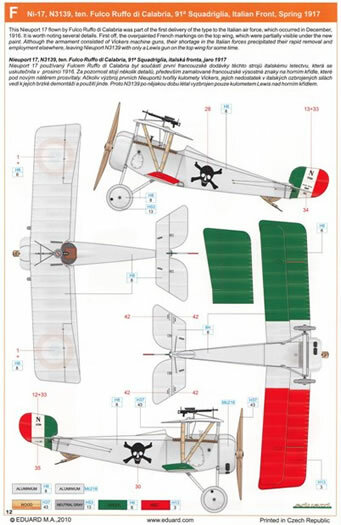 One of the RFC’s most successful exponents of the nimble Nieuport was William Charles Campbell. It only took him 3 months to attain his tally of 23 confirmed victories with his last 6 being achieved in this particular aircraft. Amongst the total are 5 balloons which made him the RFC’s first “Balloon Buster” ace. 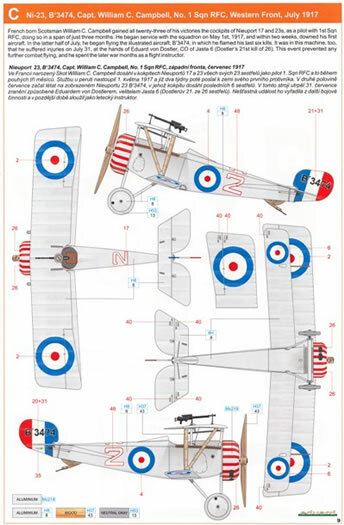 This aircraft was used by Philip de Fontenay to score the second of his eventual five victories on 12 November 1917. It was also the machine that saw Lt. Laurence Kert go missing in 15 days later when he failed to return from a mission and was made a POW. Having been born into a family with a strong military tradition, it was inevitable that Ruffo would follow suit. He volunteered for the cavalry but eventually found himself becoming a fighter pilot. He scored at least 1 victory in N3139 and his total at the end of war stood at 20. He died on 23 August 1946. As above except this aircraft has changed its armament to an over-wing Lewis gun, replacing the fuselage mounted Vickers. 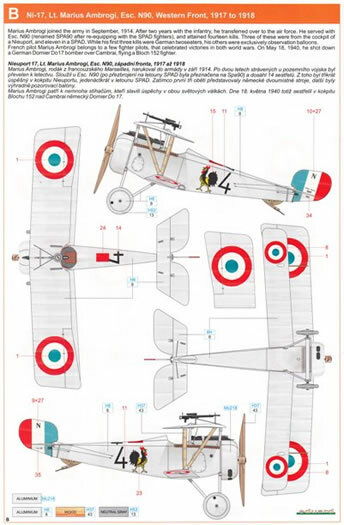 Note that the ammunition feeds of the latter are still in place and that at least one period photo shows that the French roundels over the top of the wing had been painted over. 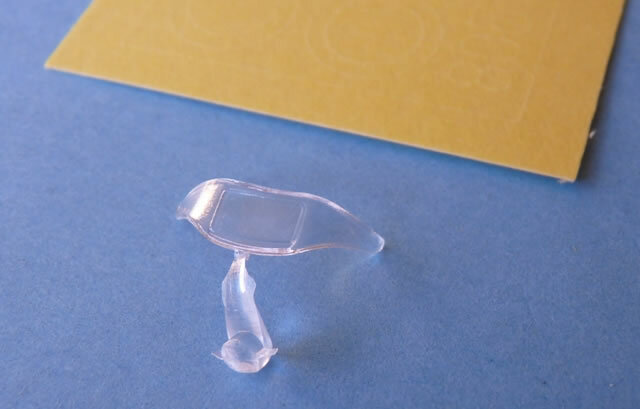 The mouldings are still as sharp today as when they were first released and it’s one of the easier kits to assemble. The included photo etched fret increases the already high standard of detail and yet will not intimidate those that are new to this material. 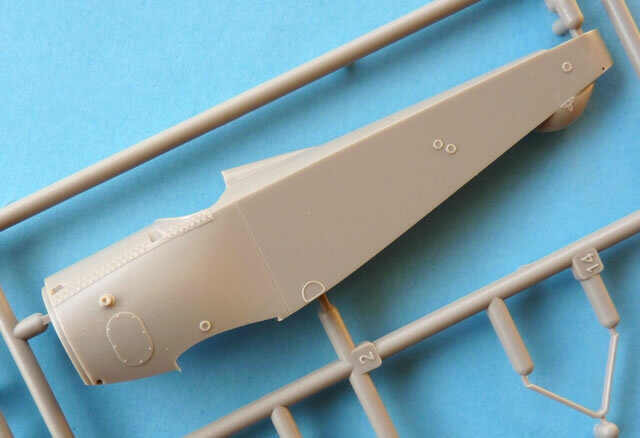 The diverse range of colour schemes ensures that most modellers will have more than a few in their collection and here’s your chance to add a few more.